How to update the X5C locally? Enter your X5C control screen, go into System Setting > Advanced settings > Maintenance > Local Update, then you have 30 seconds to pull out the mouse and insert your USB Flash Drive where update file located. After X5C detect the USB Flash the update will process automatically. The process takes about 3 minutes. How can I protect my NVR from burglars? 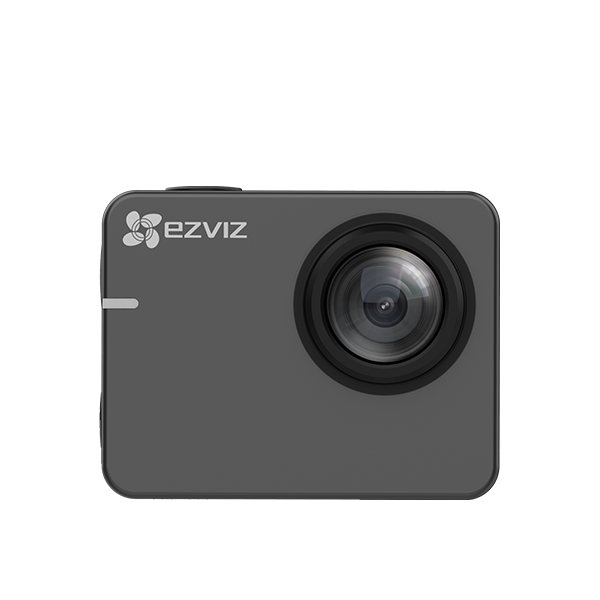 EZVIZ cameras can record and save videos to three options: SD card (up to 128G), Wi-Fi NVR or Cloud play（available in US and UK now） at the same time for added backup. We recommend that you install as many types of backup as possible for redundancy. What is the coverage range of X5C? Without any obstacle X5C’s cover range is 100m. 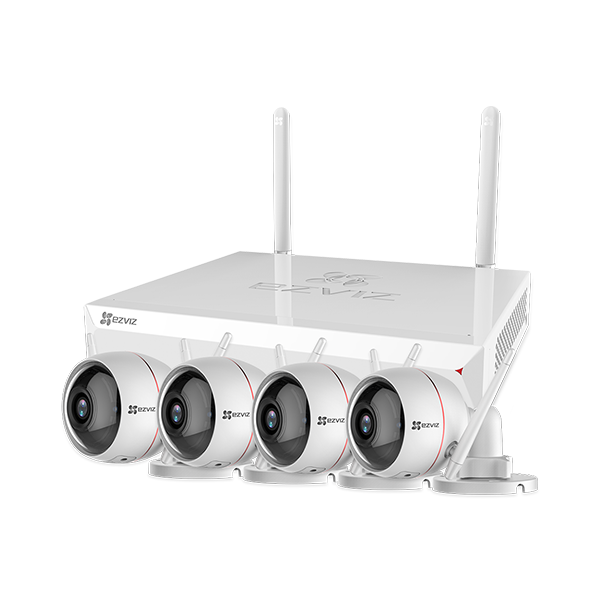 What kind of IPC/security camera can the X5C support? 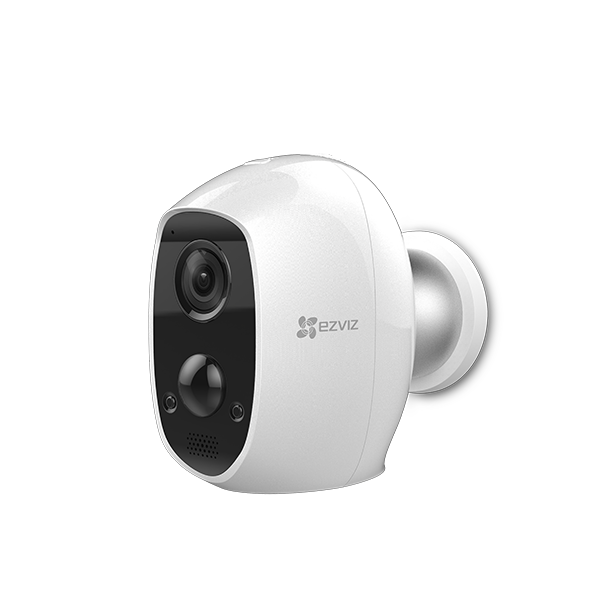 Any IPC/security camera that supports ONVIF protocol or EZVIZ proprietary protocol. 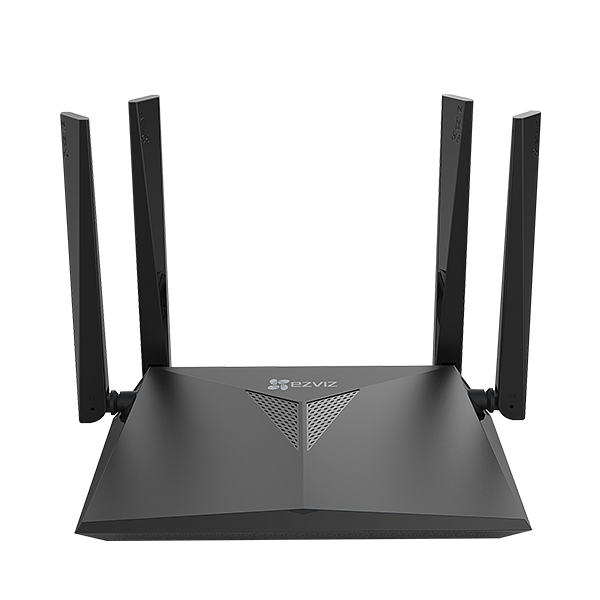 Can the X5C be used as a router? No. 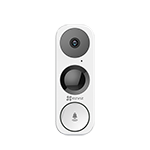 The wireless signal of X5C can only be used for the cameras related. To ensure that the device is stable, we do not recommend that this device be used to browse the internet. What is the default Wi-Fi password for X5C? 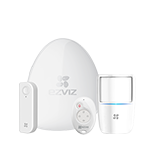 The default password is ezviz_ABCDEF. Please note that ABCDEF is your device’s identification code located on the back of your device. Why can’t my X5C record video? 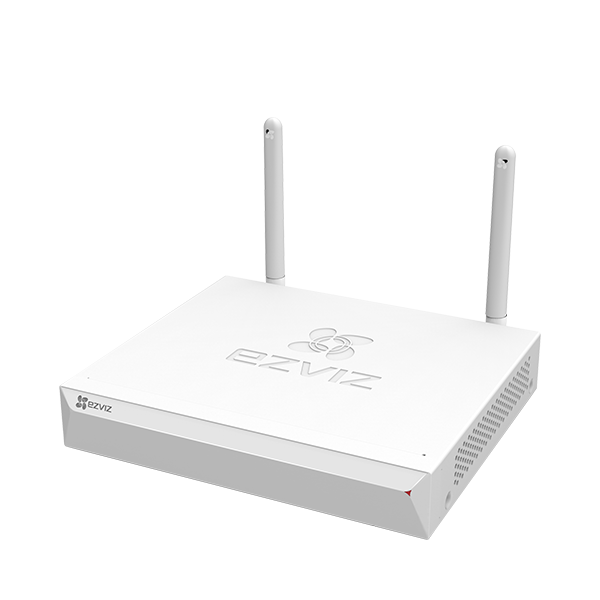 This situation can occur if the network is unstable or not working properly. 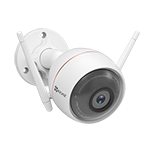 If you have your device connected via wireless connectivity, please ensure that the cameras are not too far away from the Wi-Fi NVR. Can X5C support HDMI/VGA output simultaneously? X5C can support HDMI/VGA output simultaneously.